Freedom Boat Club is the nation&apos;s oldest and largest private member boat club and we are currently looking to add experienced Marine Techs to our operations team. These positions will be full-time, including an attractive benefits package. We currently have openings in Venice, FL and in Naples, FL. - Must have knowledge of 12 volt electrical, rigging, and outboard diagnostics. At Freedom Boat Club, our people are our most important resource in our commitment to serving our members. This position will include an extensive benefits package offering future growth opportunities within the company, matching 401(k), medical insurance with optional dental, vision, Short Term Disability, Long Term Disability, and Basic Life benefits. Benefits begin after successful completion of a 90-day probationary period, including a highly discounted club membership! The information listed above is intended to describe the general nature and level of this position. Essential functions and responsibilities may change as business needs require. Your response to this advertisement may result in your consideration for employment with Freedom Boat Club, LLC and its subsidiaries. 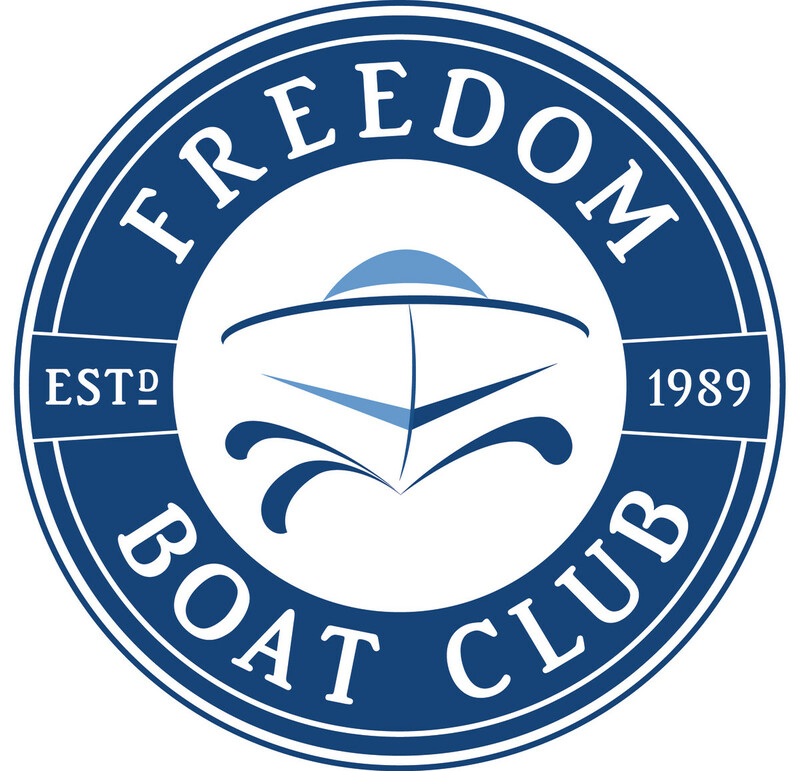 Offers of employment will be made by Freedom Boat Club, LLC or any of its subsidiaries or brands.